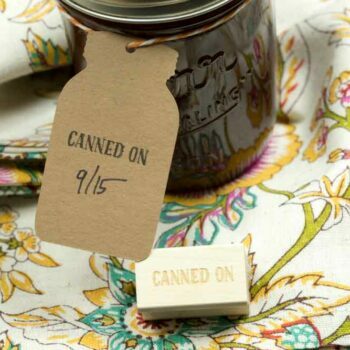 We’ll create a unique and one-of-a-kind custom stamp design for you. Pricing does not include stamp. Custom Design for Stamps – We’ll create a unique, custom stamp design for you. Pricing does not include stamp. These will be perfect for Christmas gifts. Great and fast to work with too!! Love, love my custom stamp! 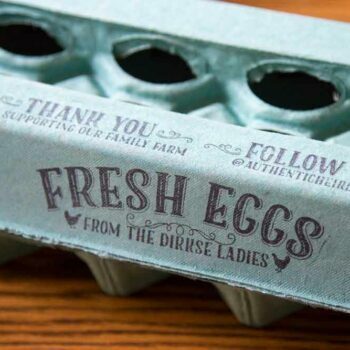 Just perfect for my egg cartons. Always better than expected. Wow! Just Wow! You girls really put your heart into your work! I’m in love with my new stamps. Such detail in your work and personal care into getting the order exactly how your customer wants it! I’m really impressed! Thank you so much for the little gifts! That lip balm is my favorite! I LOVE the stamp! Beautiful job and wonderful customer service. Thank you! It’s perfect for our little farm and putting on our egg cartons!! Thanks for working with me to get it just right! Came with lovely packaging and a handwritten note. Great quality stamp that was able to print thick and thin lines. Beautiful stamps!!! 😍 They were awesome to work with and made me exactly what I wanted. 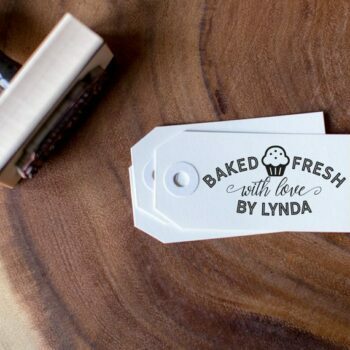 Baked Fresh With Love Customizable Stamps – Personalized for You – Choose from Muffin, Bread, Croissant, Bread Loaf – Choose Your Own Text!